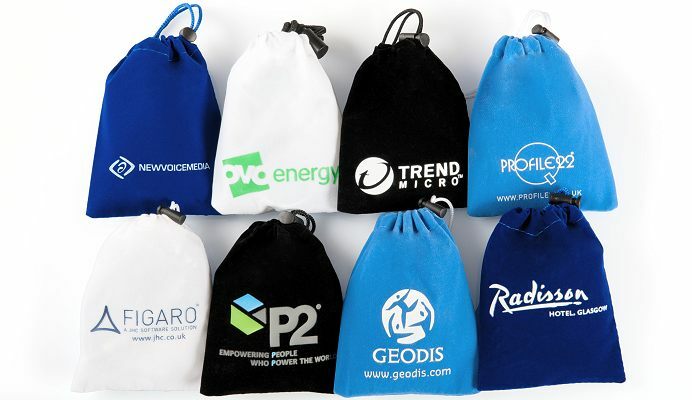 Branded Earbud Neck Strap promotional items. 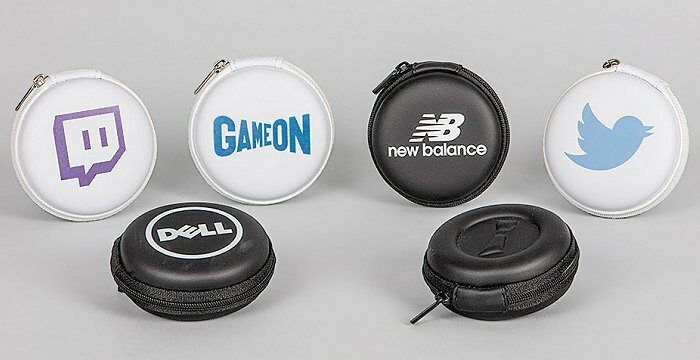 Optional zipped cases for branded earbuds. Optional velvet bags for branded earbuds. 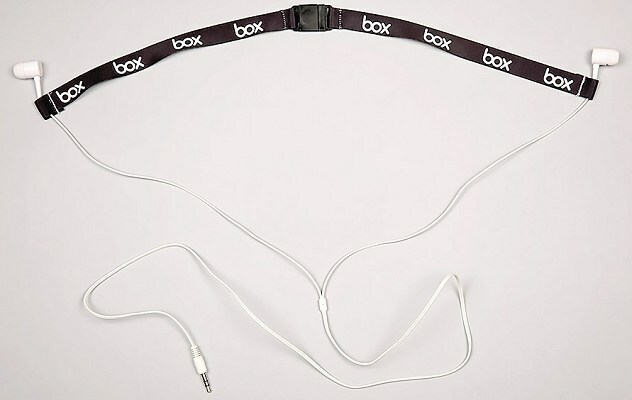 Optional microfibre bags for branded earbuds. Guide: Earbud Neck Strap bulk prices. A branded header card is available at an additional £0.25 per unit. Origination per order £50. VAT extra. 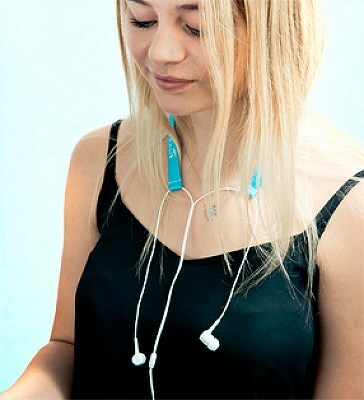 A pair of good quality earbuds held in a neck strap that lets you use one or both alternately. 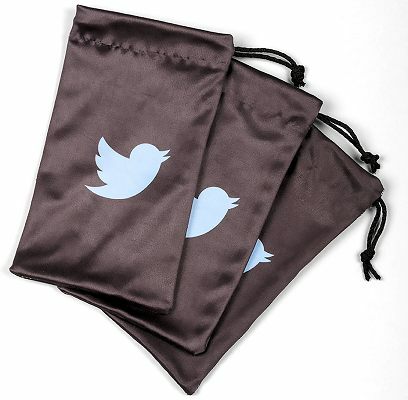 The strap can be any pantone colour and fully printed with a logo or any text ans it's packed in a clear PE bag. Alternate between one or both earbuds. Brandable and pantone matched strap. Print Area: Slot bottom, On lid. Logo Print: Opening on bottom, on circle panel.